He has the Gong Yoo vibes, especially when he smiles. In the photos, Kim Dokyun flaunts dandy looks, wearing beige knitwear, suit, chino pants, and more. Just as you might feel, when he smiles, you can see a bit of Gong Yoo in him. 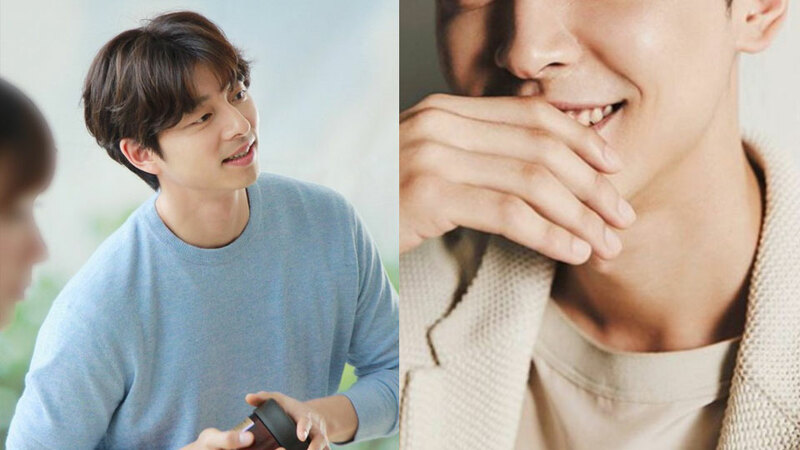 A lot of Netizens also agree with it as they left comments on the web such as "He is like the young version of Gong Yoo", "Not so much, but I can see Gong Yoo in his smile", "Well, he needs to get more attention from now on", and more. Do you find the resemblance between Kim Dokyun and Gong Yoo?